Image: Noel Vasquez/Getty Images Alessio Botticelli/GC Images Timur Emek/GC Images Dimitrios Kambouris/Getty Images Ray Tamarra/GC Images. Design: Allison Kahler/StyleCaster. Sniffling noses, chunky sweaters and ice-cold temperatures can only mean one thing: Winter is coming. Though winter has a lot of perks (snow, the holidays, coats on coats on coats), it also takes a huge toll on one's skin and hair. 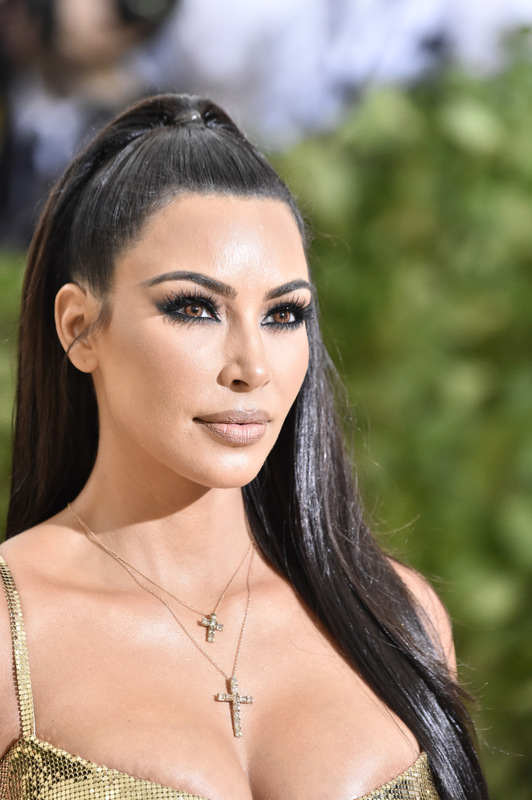 This is why celebrities from Kim Kardashian West to Lucy Liu change up their beauty routines big-time to combat the harsher weather and conditions. To fight against dry skin and brittle hair this season, we've collected 10 tried-and-true beauty tips celebrities swear by for the colder months ahead. 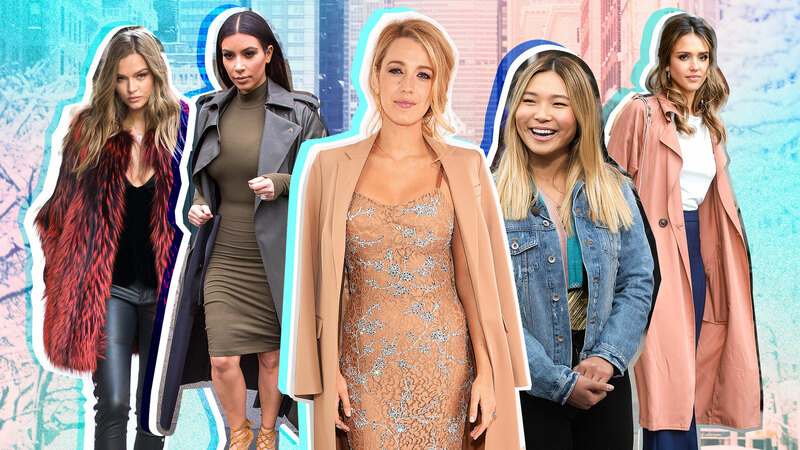 From putting blush under concealer to swapping lotion for oil, here's what you need to know to look hot in the winter even if the temperatures aren't. Because the cold winter months often leave one's skin looking colorless and dull — not to mention dry — Brie uses a tinted lip balm. Her favorite is Burt's Bees ($5 at Burt's Bees). Not only does the product keep her lips hydrated and moisturized, it also restores color to Brie's chapped and drab-looking pout. Lively is known for her famous mane, so of course, her hairstylist, Rod Ortega, would have a smart secret for the cold. Because people often wear hats in the winter, which can flatten hair, Ortega recommends using a shampoo that can combat that. “It’s always good to switch off shampoos every once in a while,” he told W. “You could do a volumizing shampoo in the winter because you might be wearing a lot of hats, or a nice moisturizing, hydrating shampoo during the summer because there’s more sun. Just because the sun is out less doesn't mean you should skip the SPF. UV rays can still go through clouds, meaning SPF is as important in the summer as it is in the winter. Theron knows this well too. "I'm a massive believer in sunblock. Massive. I wear sunblock in the winter, when it's rainy and gray out — all the time. And not just SPF 15; I wear 50. Five-zero! It's a huge part of my moisturizing routine," she told Elle. It's no secret the winter can dry out one's skin. One way to help this is by using a sleeping mask at night. That way, when you wake in the morning, your skin is hydrated and moisturized — instead of dry and cracked. 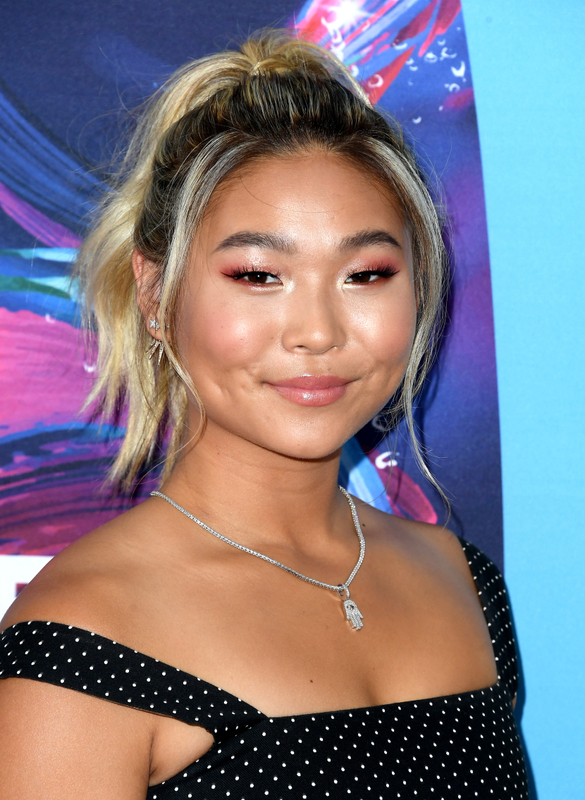 If anyone knows this well, it's Olympic snowboarder Chloe Kim, who recommends Laneige's Water Sleeping Mask ($25 at Laneige). For Alba, the winter means more exfoliation to remove dead and dry skin and reveal the more alive layers underneath, allowing for her skin care products to absorb better. “I find that my skin always gets really dry in the winter so it’s important to exfoliate a lot,” Alba told the Telegraph. Though the amount of exfoliation depends on one's skin type, Alba seems to be onto something for keeping her skin vibrant in the winter. The sun sets earlier and rises later in the winter, meaning it's that much harder to wake up in the mornings. Unfortunately, this means darker circles and more tired-looking eyes. Skriver has a hack for this. “For those early mornings when I’m extra tired and there are dark circles under my eyes — since the sun rises later in winter — I always get rid of them by putting a little bit of peach cream blush directly under my concealer. It works wonders!” she told Vogue. With winter comes dryer skin, and soap-based cleansers can dry the skin out even more. To combat this, Beckinsale recommends switching to an oil-based cleanser, which can restore the skin's moisture, instead of stripping it. Her favorite is Votary's Cleansing Oil ($72 at Votary). Winter doesn't only dry out the skin. It's known to strip hair of its moisture too. To prevent this, Kardashian West recommends washing your hair less often. "Keeping your hair shiny and soft in the winter can be difficult! I only shampoo it twice a week to prevent it from drying out. I also love using hydrating at-home hair masks," she wrote on her website and app. She also said she doesn't blow-dry. To winter-safe your skin care routine, Liu recommends finding a thicker moisturizer. For her, that moisturizer is sometimes Aquaphor, which she uses on both her lips and face. 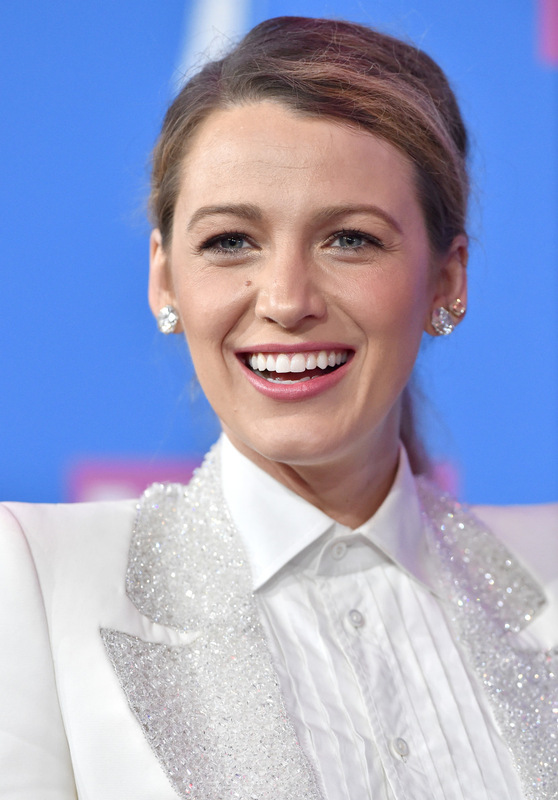 "I call it Aqua-for-everything," she told New York Magazine. "You can put some on your face during the winter or on your chapped lips at any time. It’s nice for a baby’s bottom if you’re a parent or on cuts and bruises to help heal. For glam, we use it in the makeup bag to help moisturize. I’d say the Aquaphor is more of a thick ointment." For longer-lasting moisture, Lyonne recommends switching your lotion for oil. Her favorite is Colbert's Illumino Face Oil ($150 at Colbert), which is meant for your face but Lyonne also slathers her body with it to stay hydrated in the winter.